In the Loop 4 will be in Glasgow this summer and we are planning a conference which showcases the best of Scottish knitting in a global context. Our theme, ‘From Craft to Couture’ references the craft origins of Scottish knitwear and its current status as a key element of designer collections worldwide. 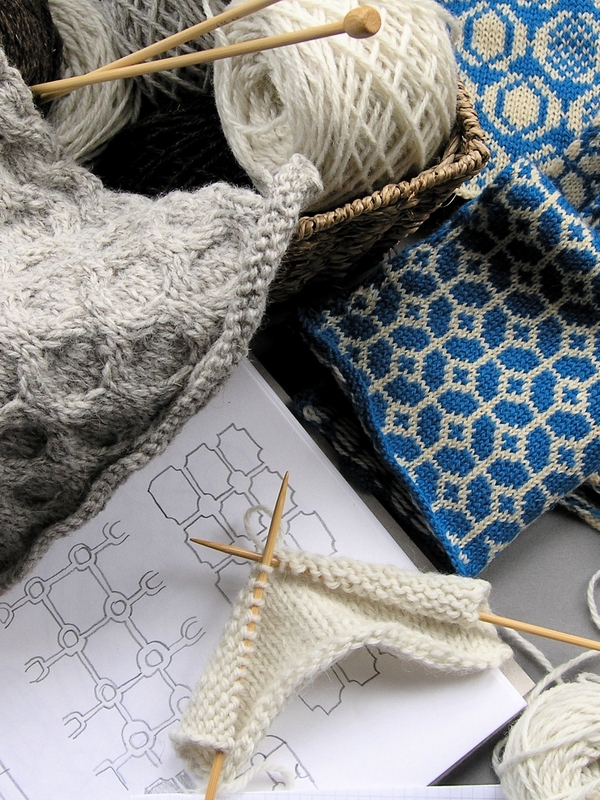 Alongside the wide range of talks ranging across the spectrum of knitting research, the 3-day event will also feature four keynote talks from leading knit and textile researchers and knitwear designers and entrepreneurs. Di Gilpin of DiGilpin Knitwear based in Fife and Rosie Eribé of Eribé Knitwear in Galashiels, are two designer-entrepreneurs who encapsulate the ways in which Scottish knitting traditions are being re-imagined for the modern world. And Dinah Eastop (University College London) and Jonathan Faiers (University of Southampton) will speak about knitted textiles as innovation and utility respectively. And there will be much to interest the knitter, from our marketplace featuring Scottish makers and producers, to our end of conference fashion show. And there is Glasgow itself. The venue for the conference is the University of Glasgow, situated in the leafy West End. And of course Glasgow is an ideal starting point for tours furth of the city, maybe to visit some of Scotland’s knitting hotspots. Our full provisional programme is now available on our web site. We look forward to seeing you in Glasgow in August.